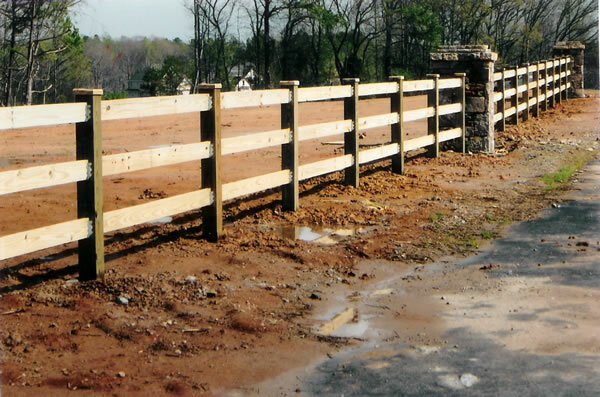 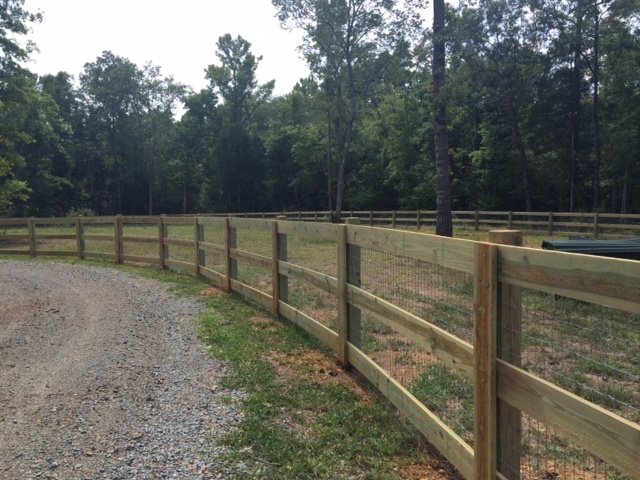 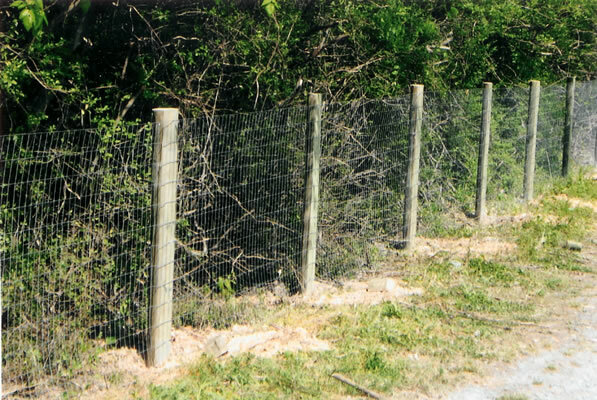 An affordable option for customers seeking protection and security, post and wire fencing is great for any sized lot. 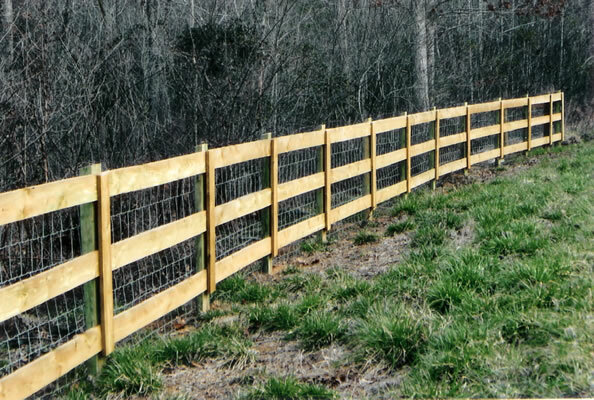 We use high quality wire, sized according to your specific purpose and need. 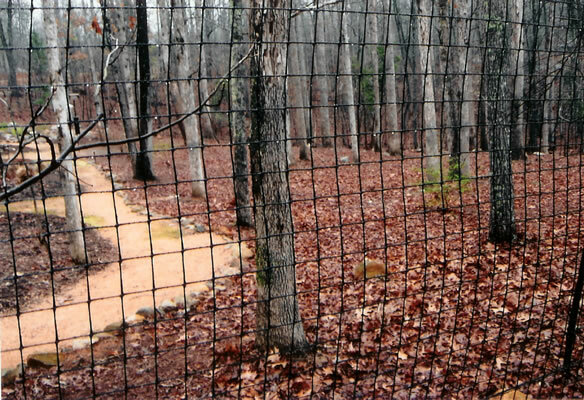 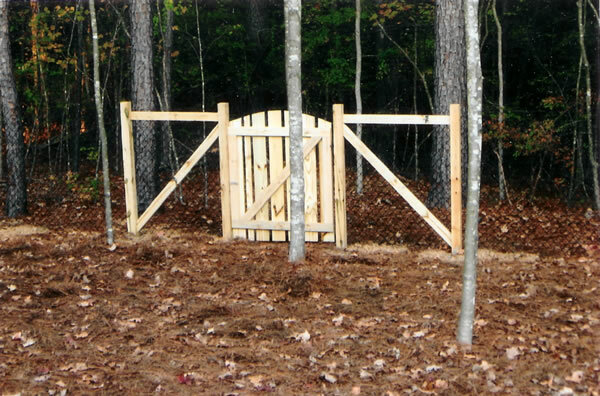 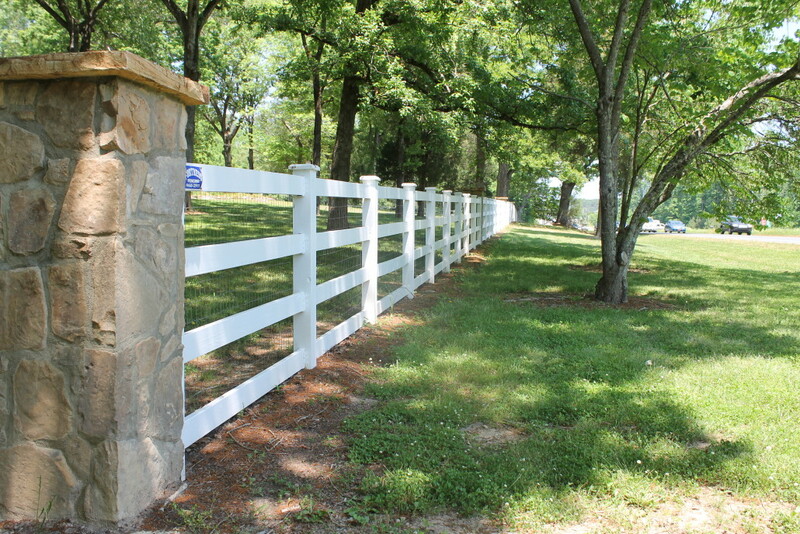 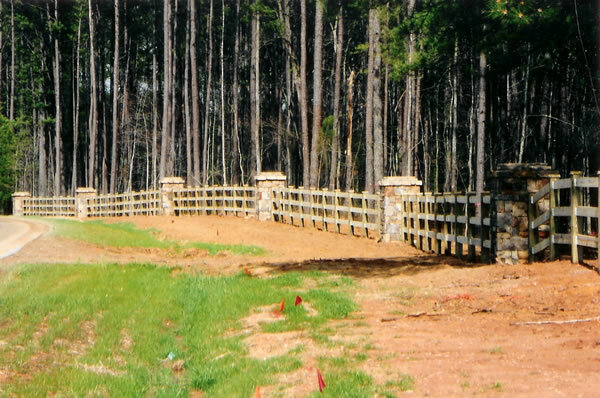 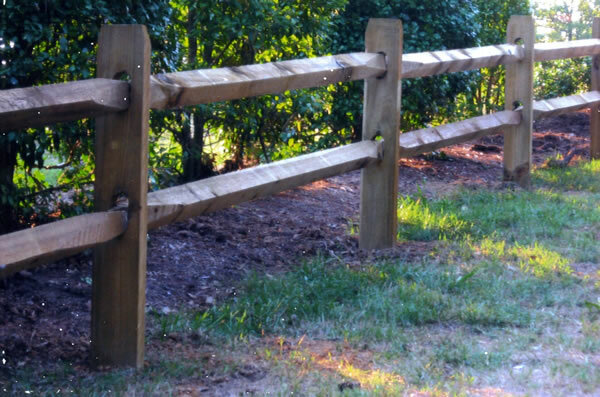 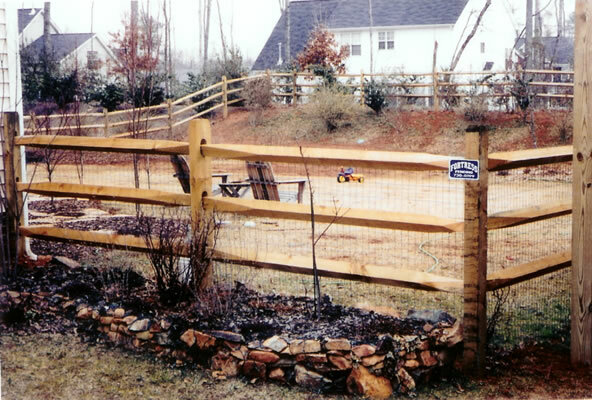 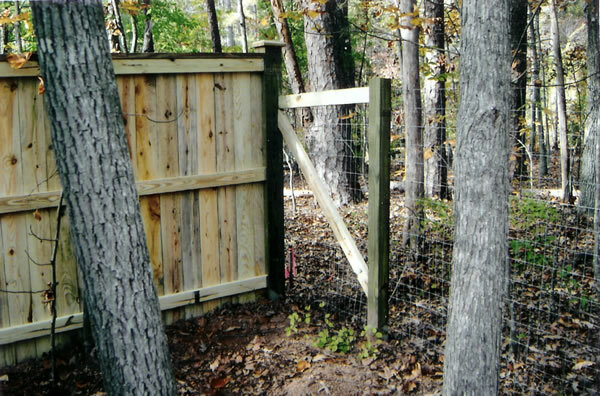 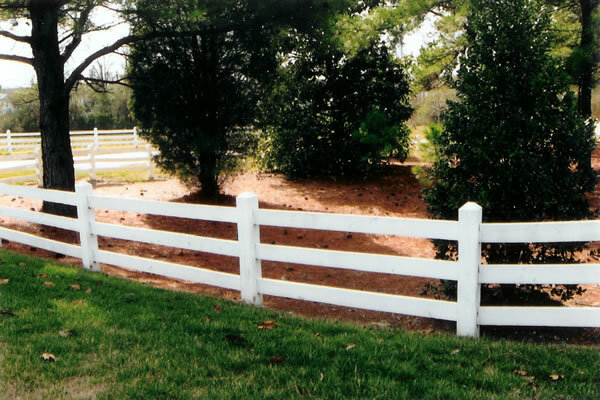 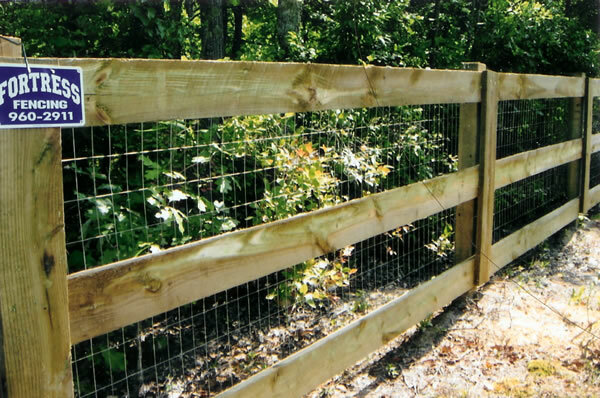 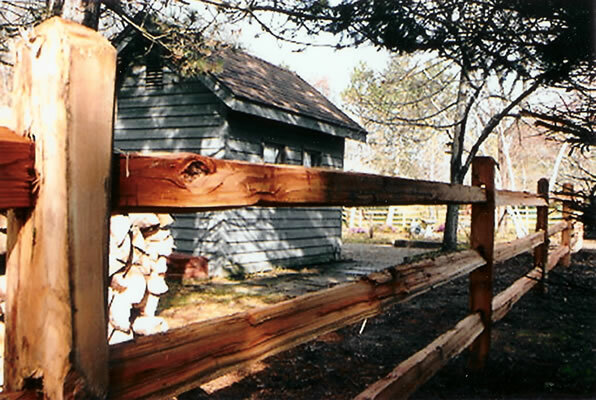 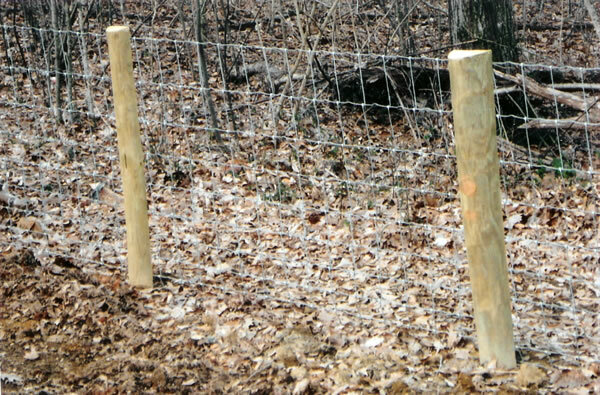 Post and wire fences offer a nice touch to any surrounding.